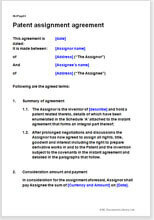 This document template helps regulate the arrangement reached between the owner(s) of a patent assigning the same in favour of someone for a consideration in terms of money. Our document is a simple, brief and comprehensive solution that addresses all the eventualities in this highly sensitive matter of great legal significance. 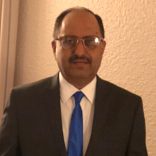 Any person, business or organisation – seeking assignment of a patent from the owner.